Following Health and safety procedures and legislation is vital to any business in the UK, however Health and safety legislation can cover a range of areas and is often very complex. 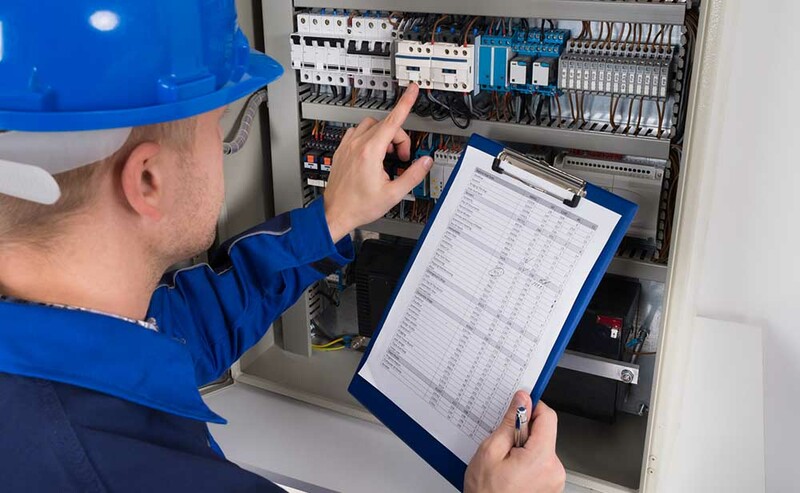 Health and Safety legislation can cover electrical appliances, machinery, protective clothing, footwear, fire safety, building regulations and more. Businesses can become overwhelmed by the complexities of procedures and legislation’s, often wasting time and resource which could be used elsewhere. Do not fear, help is available. We can manage this areas of your business for you, which will allow you to focus on other areas of your business in the knowledge that the compliance aspect of it is taken care. We have years of experience within the Facilities Management and Building Maintenance industry and provide Compliance Maintenance to various clients across the UK. We keep it simple and ensure it is cost-effective to your business, we provide professional, reliable, expert and cost effective compliance maintenance, building maintenance and facilities management services across mainland UK, including Manchester, Birmingham, London, Leeds, Sheffield and Liverpool. No matter the size of your facilities, the service your require or your location, we can provide a solution suited to you. We have years of experience in the Facilities and Maintenance industry, all of our tradesmen are specialists in their field, have the necessary qualifications and are very experienced. For more information about us or for a quote, simply give us a quick phone call, email us or fill in our contact form.